Thirty-eight wind towers accessed with 9 miles of road. This road provides access for the erection crane that travels 32 feet wide and 250 feet tall as it moves from tower to tower. 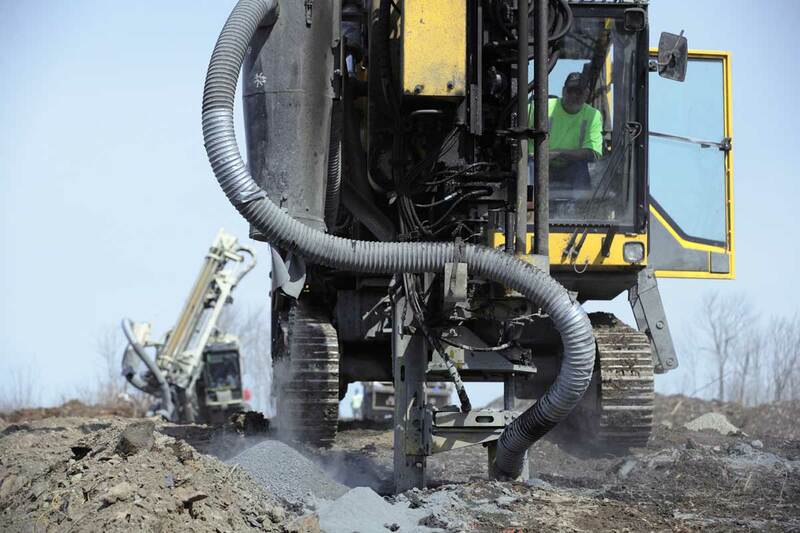 To design a road that worked with contours and allowed the crane the appropriate grades and radii. 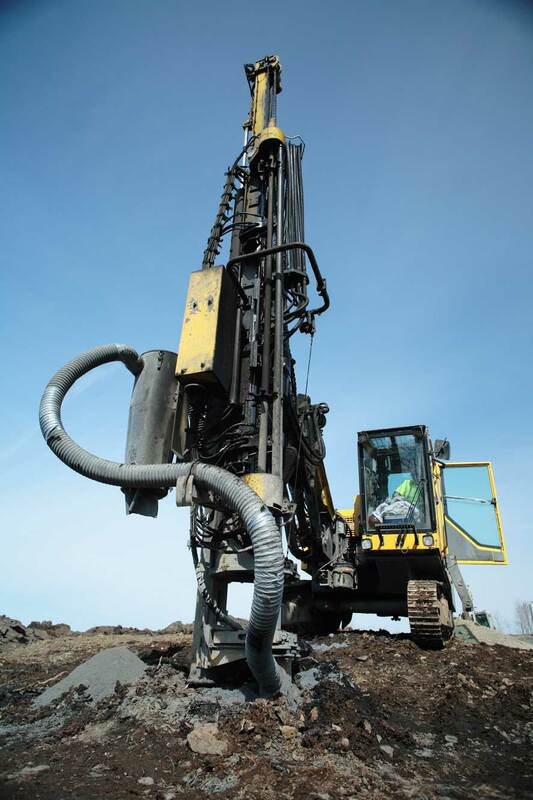 Install competent rock bolts for the foundations with their huge wind loads and marginal geotechnical conditions. 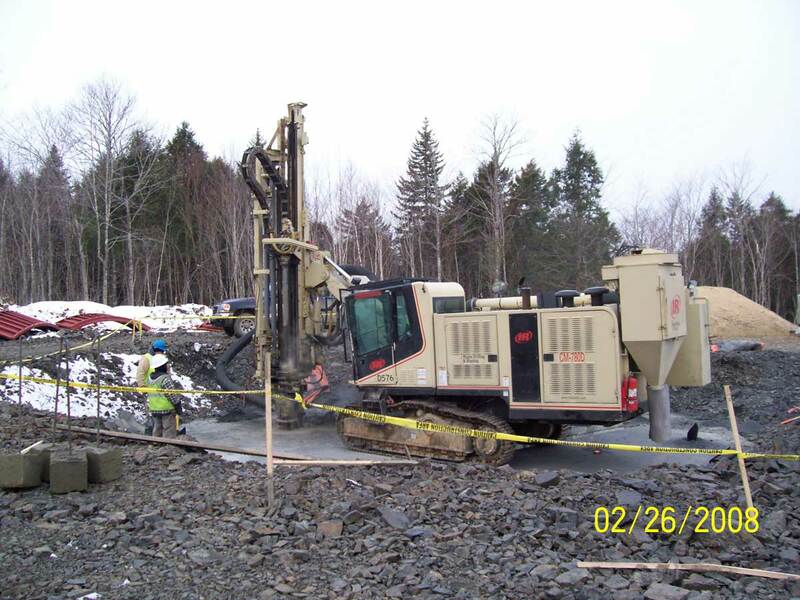 Start the project in the winter of 2008 with roads and foundations complete by June. The team met the challenge by creating both the material needed and the grades required. 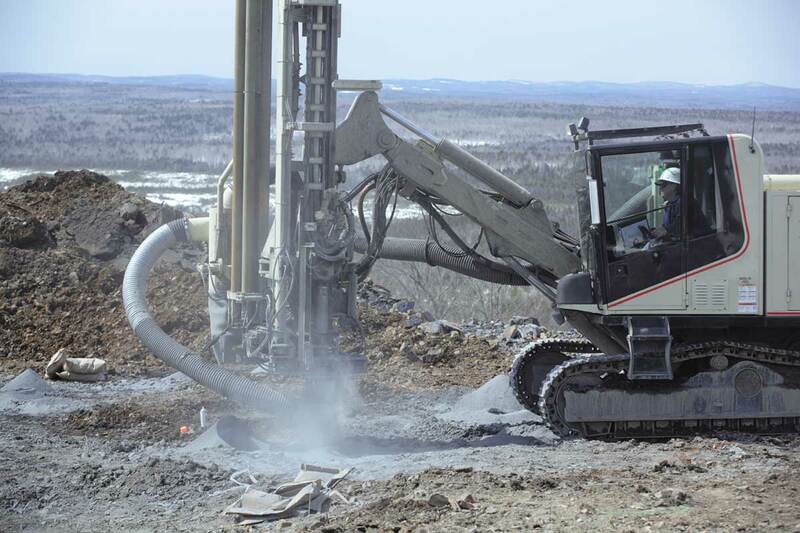 The foundations were accomplished with the highest capacity solid rock anchors available. 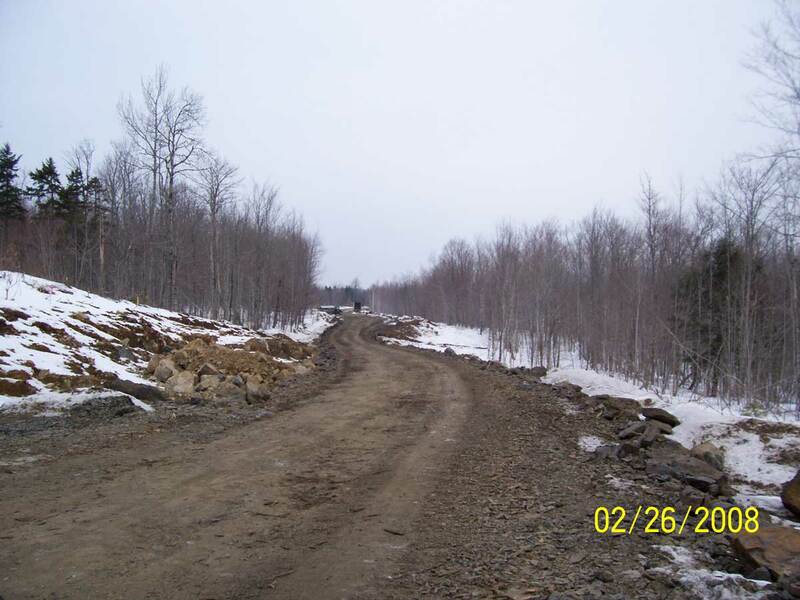 The schedule was achieved throughout the winter construction in Northern Maine.